Wat is dit voor site? Wij zoeken de goedkoopste boeken op internet. Conversations with Graham Greenevonden we het goedkoopst op Bol.com voor €34.99. We hebben gezocht in nieuwe en tweedehands boeken. Rechtsonderaan de pagina kan je het boek direct bestellen	via Bol	.com. This collection of seventeen interviews covers fifty years. 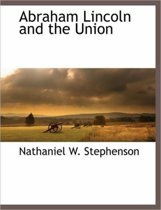 Here the eminent author of The Power and the Glory, The Third Man, and The Heart of the Matter speaks of himself, his life, and his works. 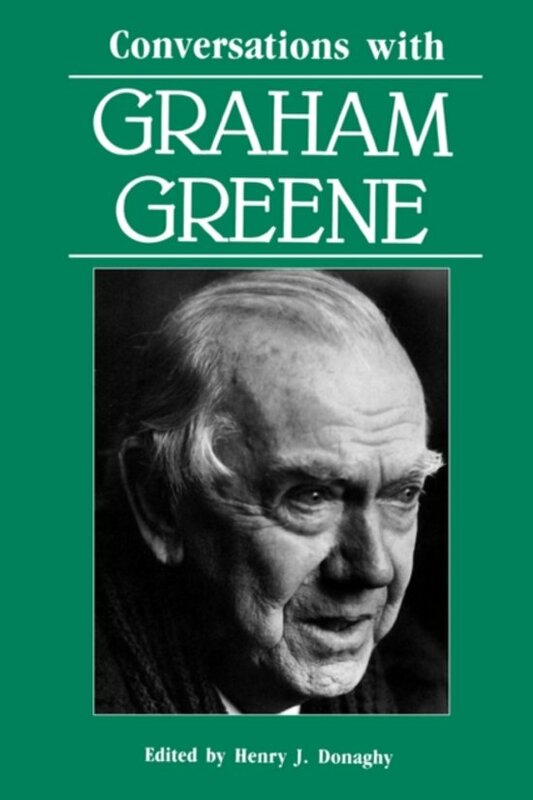 In all the interviews Greene granted over the years, the reader hears very clearly the voice of a man whose conversation is as painfully honest and unpretentious as is his written prose. The interviews here are divided chronologically into four periods, loosely related to his subject matter or to his reputation at the time of the interview. Thus the reader sees the development of the writer from a callow but gifted young man into one of the foremost men of letters in the English-speaking world.